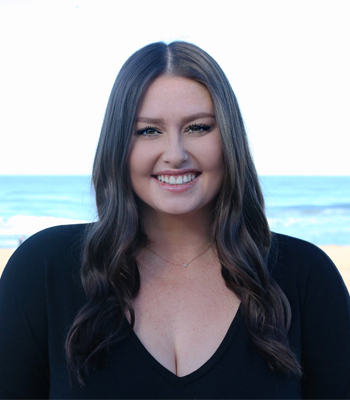 Hannah Rhodes was born and raised in Manhattan Beach and has immense knowledge about the South Bay lifestyle and real estate. After graduating from Mira Costa High School, she attended Michigan State University and California State University, Dominquez Hills and graduated with a Bachelor’s degree in Communication, with a specialization in Public Relations and Advertising. With the knowledge she learned during her studies, in combination with the skills that she acquired being an Executive Personal Assistant for three years, she has the tact and knowledge to make sure all of her clients are not only satisfied but excited about what they are able to achieve together. With her positive and friendly attitude and exceptional drive, Hannah’s objective is to help her clients make their real estate dreams and goals a reality; while they enjoy all of the phenomenal attributes as well as the lifestyle that the South Bay has to offer.